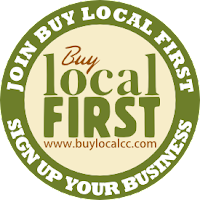 The Buy Local First Promotions Working Group is asking for nominations for businesses to be profiled in Oct., Nov., & Dec. "Focal Local" Weekly Wednesday E-mail. The Working Group will use these nominations as a guide for setting up a quarterly schedule for the profiles. 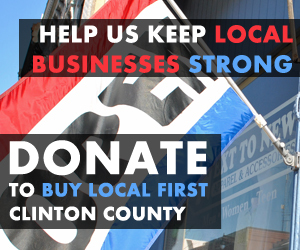 You're welcome to nominate any Buy Local First Business, including your own. We ask that you please provide as much information as possible as to why you think they would be a great business to profile in the coming months. Please nominate one business at a time. If you'd like to nominate multiple businesses, please return to the "For Businesses" section of the web site to submit a new form. If you have any questions, please don't hesitate to let us know at info@buylocalcc.com. What business are you nominating to be profiled? Why do you think this business should be profiled? Please be as specific as possible. Are they hosting a special event? Launching a new line of products/services? Or do you just think they're awesome?